Community is a large part of the Woodstream family. We support friends and neighbors throughout the year. 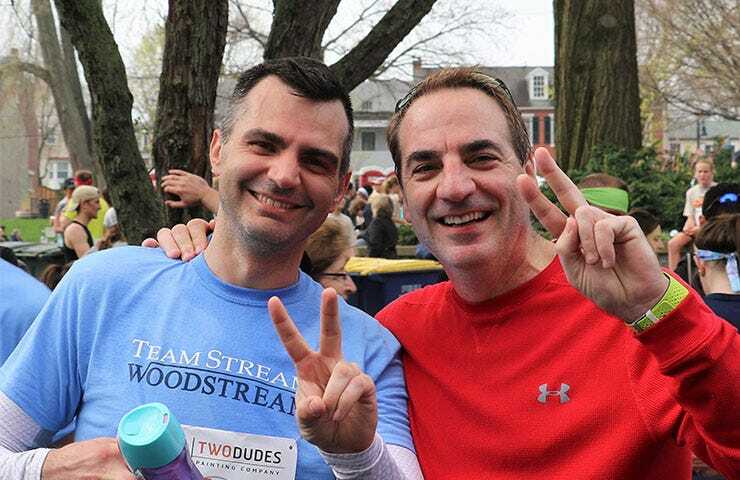 We are Woodstream, We are Part of the Community. 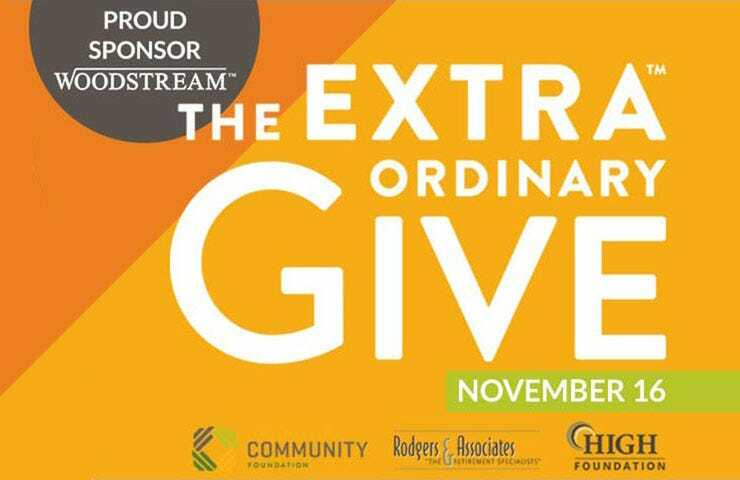 Woodstream partners with several organizations whose aim is to build strong community ties while offering help where it is needed the most! Woodstream celebrates community every day! 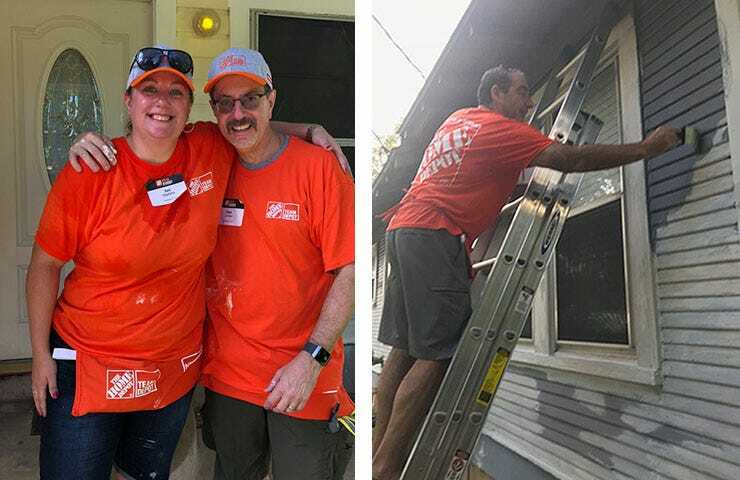 Team Depot + Meals on Wheels Partnering with over 700 Home Depot associates and vendors to transform homes in the Holly, Texas neighborhood and makeover The Pecan Springs Commons, veterans housing community! The event raised more than $10 million to support veterans and military families, aide communities affected by natural disasters and address the growing social issue our country is facing with the gap of skilled trades workers. 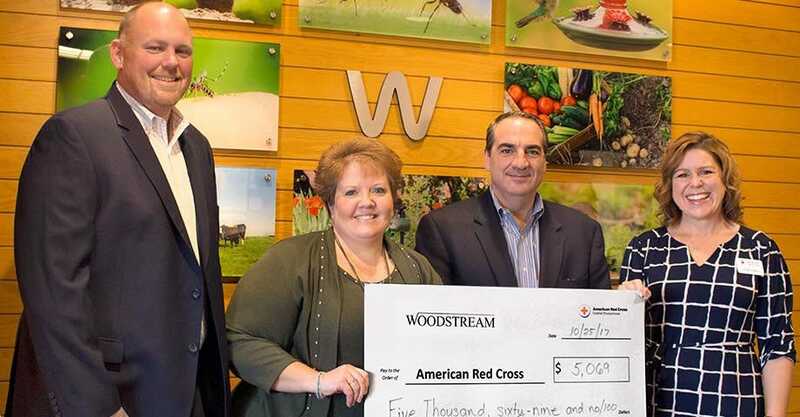 American Red Cross When multiple disasters struck in 2017, Woodstream teamed up with the American Red Cross and donated sales from a 24-hour period across all websites to help with recovery for those in need. A total of $5000 was raised and presented to the American Red Cross in September 2017. Habitat for Humanity Habitat for Humanity brings people together to build homes, communities and hope. 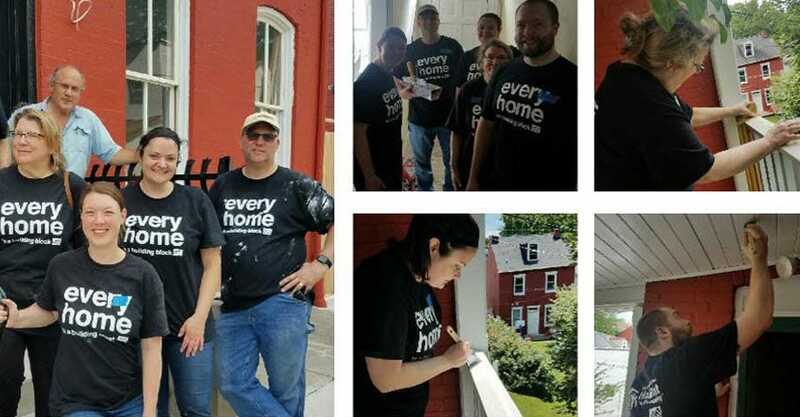 On 2 separate weekends in June 2017, Woodstream employees volunteered by working at a Habitat site. By supporting Habitat for Humanity, Woodstream continues steady support in community and helping to change lives. 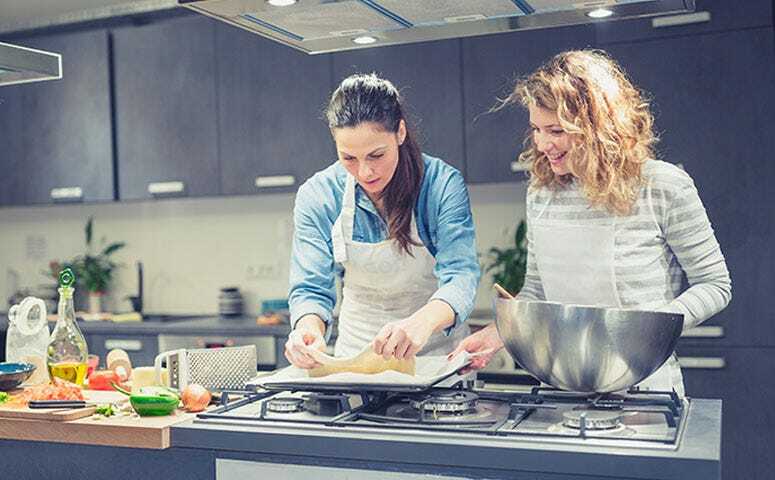 Ronald McDonald House Keeping families with sick children together and near the care and resources that they need. The Ronald McDonald House Mantra rings true at Woodstream where in December 2017, volunteers from Woodstream prepared a meal for the families at the house and delivered boxes of donations to help fulfill the House Wish List. Water Street Mission Since 1950, Water Street Mission has been restoring lives through rescue and renewal. Known as providers of food and shelter, the Mission also creates healing communities where lives are transformed. 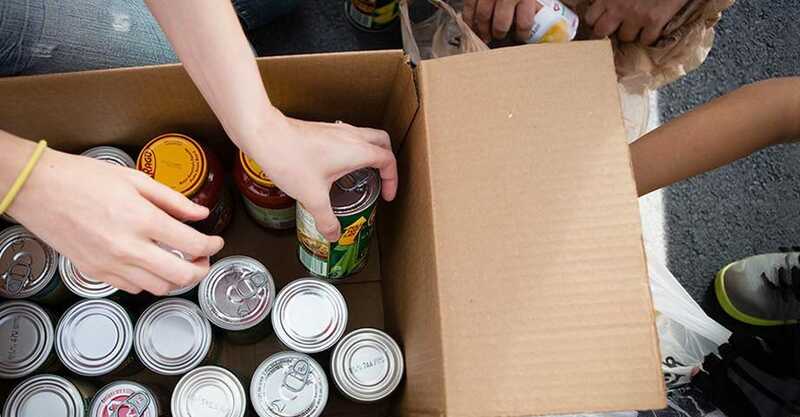 Woodstream collects food donations every year--it is not unusual to see the halls of Woodstream overflowing with boxes of food especially around the holidays. Teen Hope Teen Hope, available through Samaritan Counseling Center in Lancaster, PA, is a screening program for middle schools and high schools that screens students for depression and suicide risk. 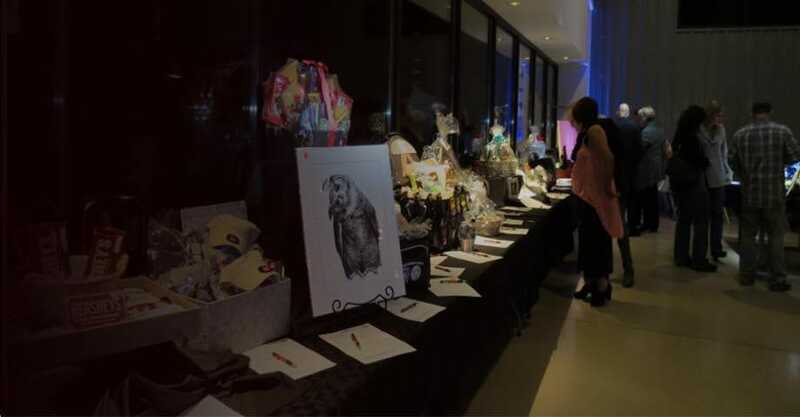 Woodstream held a benefit on November 18, 2017 raising $10,000.00, which will underwrite Teen Hope screening at a school for an entire year. Race Against Racism Woodstream Corporation was a proud sponsor of YWCA’s 20th Race Against Racism held April 28, 2018. This annual 5k run/walk through historic Lancaster is the longest consecutive-running Race Against Racism in the United States. The race supports the YWCA's goal to eliminate racism, empower women and girls, and promote peace, justice, freedom and dignity for all. Funds raised are essential to racial justice programs throughout the year, and several members of the Woodstream family came out in full support!